We recently looked at changes to compliance reporting guidelines issued by the Australian Energy Regulator (AER), today we examine three new compliance checks published by the AER that energy retailers should review. The AER has released three new compliance checks setting out the obligations which must be met under the National Energy Retail Rules. Billing complaints and incorrect charges, (Compliance check #2017-03). The new compliance checks are available on the AER website at Retail Markets > Compliance. The information contained in each of the new compliance checks is based on the requirements contained in Pt 2, Div 4 of the Retail Rules. We assess instances of potential non-compliance with the Retail Law and Retail Rules in accordance with our Statement of Approach (available on the AER website). We will consider a range of factors in deciding on an appropriate response and will take steps with the business involved. The information contained in compliance check #2017-01 is based on the requirements contained in Pt 2, Div 4 of the Retail Rules. electricity consumption benchmarks (for residential electricity customers). Make it clear if the bill is an estimate. A good practice suggestion is also included. 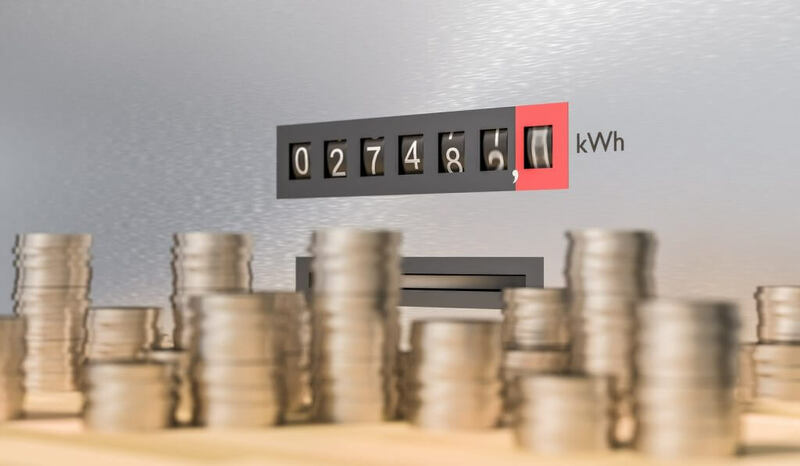 To ensure customer confidence, it is important for energy retailers to have effective practices in place for calculating and estimating bills. This new compliance check sets out the requirements for resolving customer complaints and processes in relation to incorrect charges. Regularly review complaint handling procedures. This is another area where retailers need to have good practices in place to ensure customer confidence. It is mandatory for all authorised energy retailers to comply with the National Energy Retail Law and Rules. The AER is the regulator and as such all retailers should be aware of the contents of any and all compliance documents issued by the regulator. Retailers should review their current billing procedures to ensure that they are compliant with the law and the requirements of the regulator.